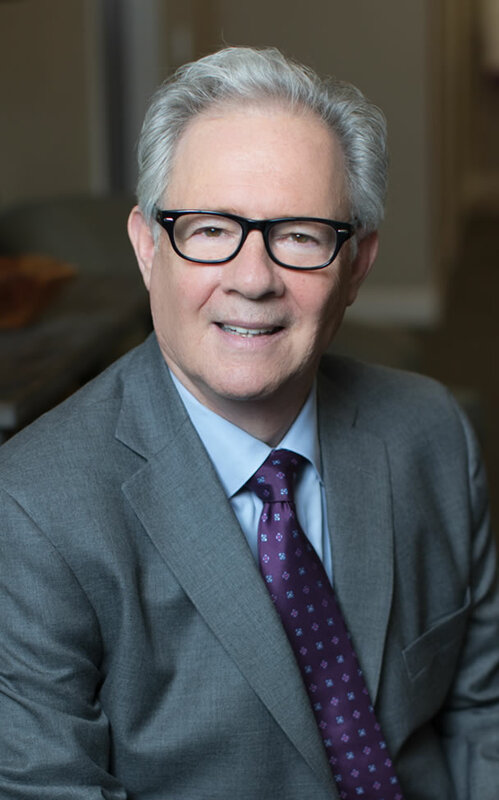 David T. Duff is the firm’s specialist in employment law and also practices in the areas of procurement/construction, education, and litigation. Dave represents private and public sector employers regarding all aspects of the employer/employee relations and is certified by the South Carolina Supreme Court as a Specialist in Employment and Labor Law. Dave also practices extensively in procurement and construction, including experience with bidding, contract awards, contract dispute, and mediation. He has represented numerous school districts as they faced complex construction-related issues. In education law, Dave’s focus is on issues related to the education and discipline of disabled students, school construction, and school finance, as well as personnel matters. While Dave brings his skills as a mediator into each legal conflict, he also has extensive experience as a litigator, including work in appellate courts. Dave is licensed to practice before the South Carolina Supreme Court, the Fourth Circuit Court of Appeals, and the United States Supreme Court.